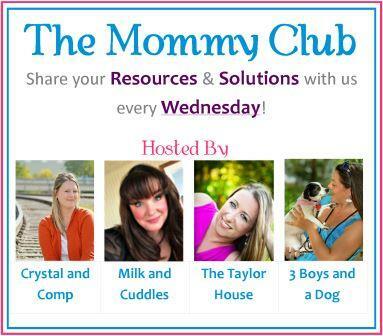 Who is ready for another week of The Mommy Club! 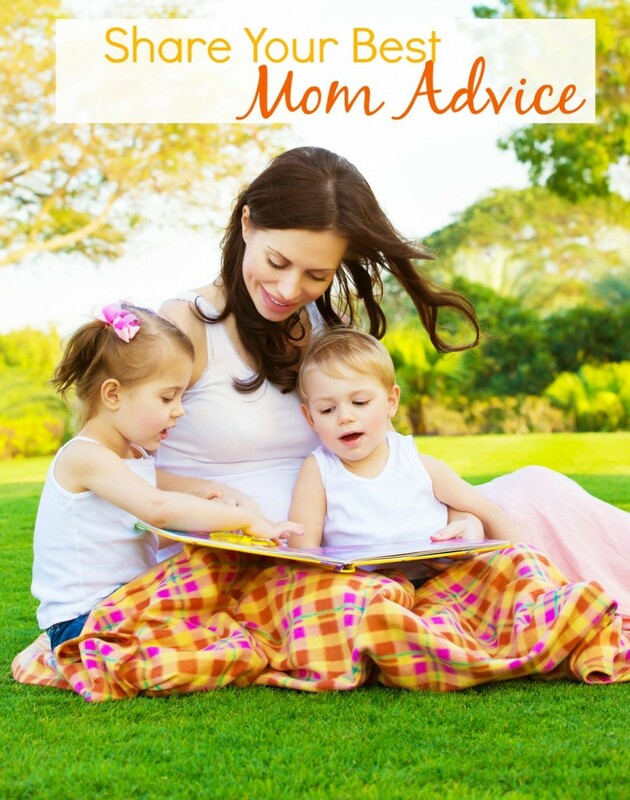 Last week we had 190 mom advice ideas shared! 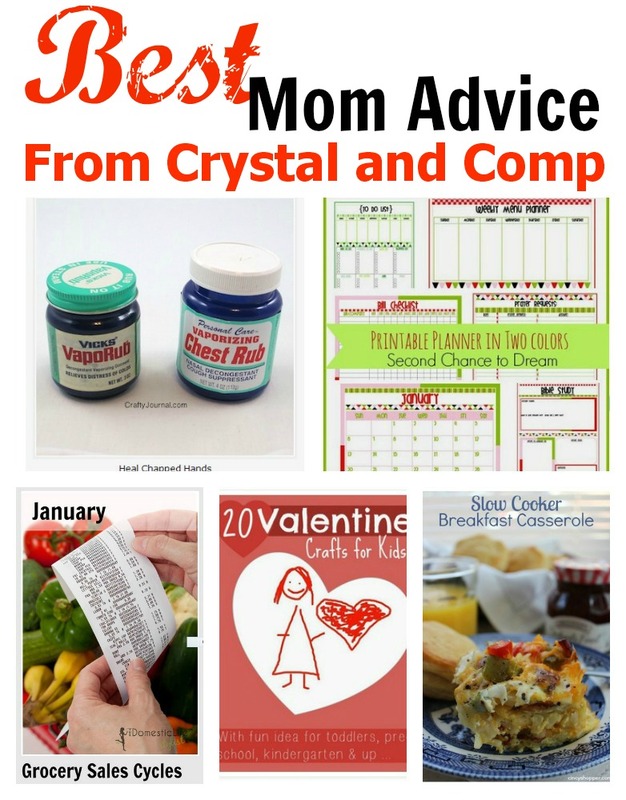 That is a lot of great recipes, printables and kids activity ideas! If you are stopping by for the first time, be sure to browse around and check out all of the great ideas that come from moms all over the web! If you have something you love and want to share, be sure to leave the link down below so we can all see it! For those of you who stop by each week and share, we are so glad you do! We couldn’t have The Mommy Club without you! 1) Crafty Journal shared theie awesome tip on How to Heal Chapped Hands! 2) A great money saving tip about shopping the monthly sale cycles was shared by The Domestic Life Stylist! Check out her list of What to Buy in January! 3) Mums Make Lists shared their awesome list of 20 Valentine Crafts for Kids! 4) Second Chance to Dream shared a wondeful and FREE Planner Printables in Two Colors! 5) Cincy Shopper shared a delicious looking Slow Cooker Breakfast Casserole! New starting last week there are now four blogs hosting this party. Shannon from Milk and Cuddles, Chrissy from The Taylor House, Kelli from 3 Boys and a Dog and Crystal & Co. This means quadruple the exposure for every post you link up. By submitting a link to this party, you are giving Crystal & Co., Milk and Cuddles, The Taylor House and/or 3 Boys and a Dog permission to feature your post on their blogs and/or social media platforms and utilize your post images in order to facilitate this feature. Thanks for the linky, Crystal! It was a little hard to find with your new layout, but I’m happy to join you again this week. Take care! Jelli- I really, really appreciate the feedback. I will work to make that better. I know that can be very frustrating. That is so sweet Darlene. Thank you so much! Thanks for hosting! The planner you featured looks so bright and cheerful. Looking forward to checking it out! You are so welcome. Thanks for linking up!